My name is Paul and I’ve been building models since I was about 9 years old. I grew up in the San Francisco Bay area where I lived in Fremont and Sunol. I attended Irvington High School (freshman year) and Amador High School (the other three years) in Pleasanton. I went to college in southern California. A few years later I got married and like many guys I took a leave of absence from the hobby for about 20 years while my wife and I raised our 5 kids. I returned to the hobby about 2001 and now really enjoy the ability to create things. 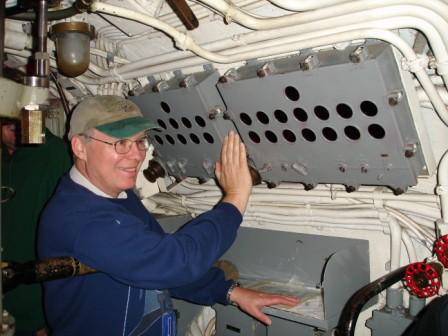 In the spring of 2005 I got interested in radio control submarines – what can I say – it seemed like a challenge. That has proved to be true and is really satisfying to be able to build something so complex. I still build plastic models and enjoy that immensely. 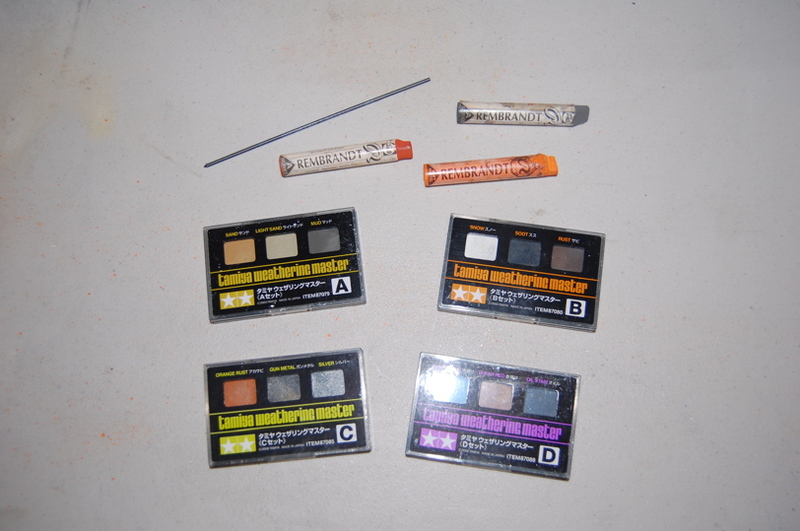 I don’t build any particular type of model – i.e. 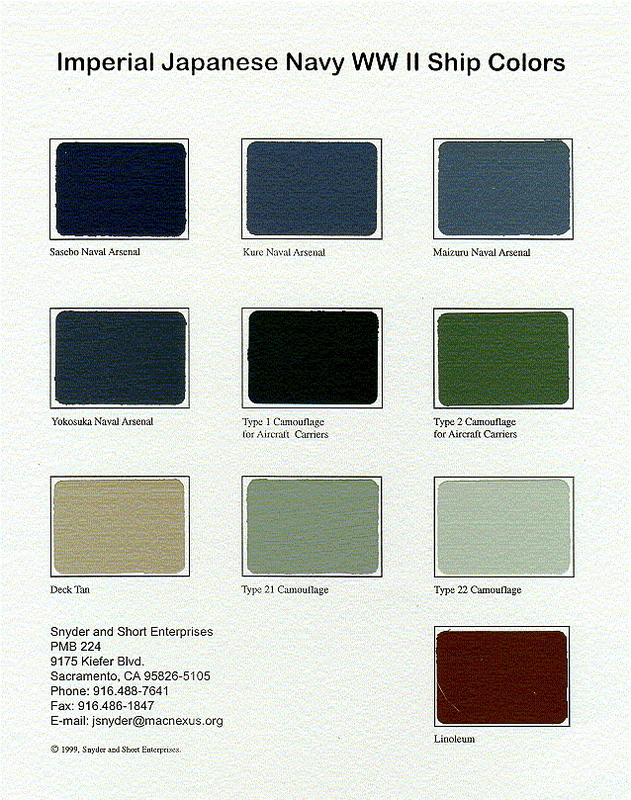 aircraft, armor, etc. although I seem to be partial to ships. I’m drawn to stuff that is larger in scale (bigger is always better – that’s my motto) and anything that is touted as in the “model of the year” category. Actually my kids will tell you that my motto while they were growing up was “everything is made of eggshells – not rocks” – but that’s a story for another time. Many of my models seem to be in the large – hence complex category. Maybe that’s why each one takes so long to build. Bigger models for some reason seem to have lots of parts. I live in the San Francisco Bay Area and have been here most of my 61 years. I’ve been married to the same beautiful gal for 35 years (my great joy in my life) and have 5 kids and 6 grandchildren. I love to build models – but nothing compares to my family! My family is everything to me. I love spending time with my grandchildren – they are just a blast to be with. They love you unconditionally, they smile, they laugh – they just pull at my heartstrings. My kids are great too, I don't get to see them as often as I would like. Update – in April of 2012 my wife and I retired and moved to Provo Utah. Life here is wonderful: we live near two of our kids and their families so we get in a lot of babysitting which is fun. I also have a fantastic new hobby building room – and a new hobby – astrophotography. There is a menu tab for that – so check it out! 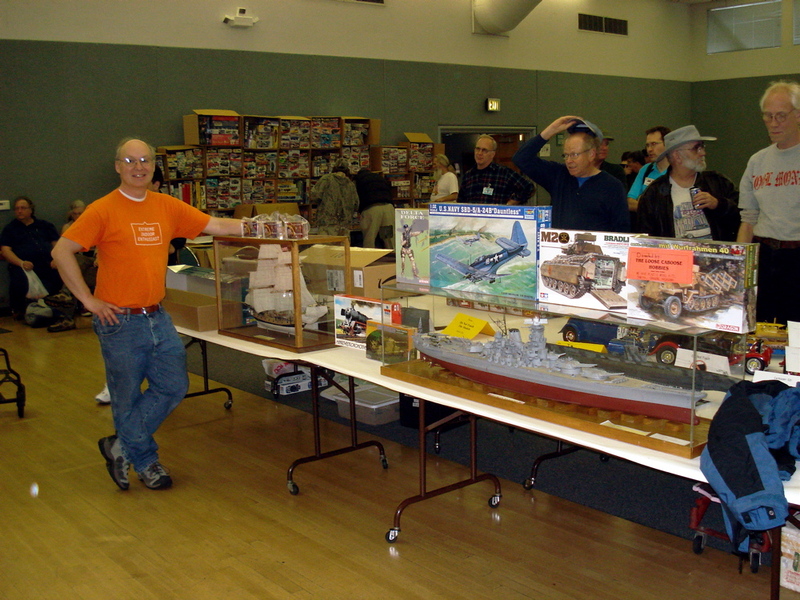 This is me at the 2007 Model Expo in Petaluma with models I brought to display and kits that I won at the raffle – I love raffles! Visiting the USS Pampanito for an overnight stay July 2005 – that was just amazing. I hope you enjoy the models you see here, and if you feel so inclined – go to to the contacts page and let me know what you think.